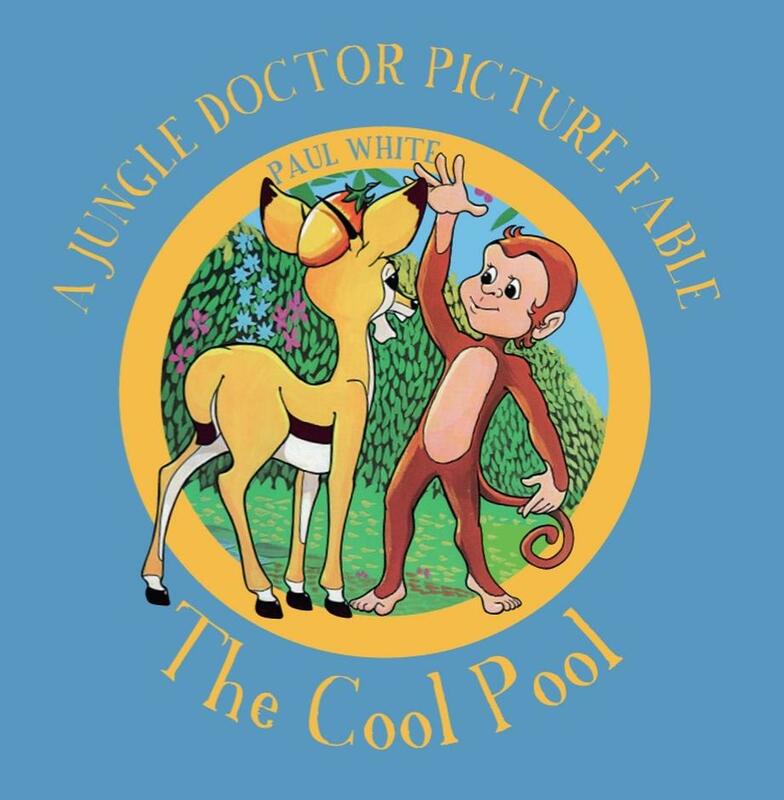 Deep in the jungle, there is a beautiful place called The Cool Pool. The Cool Pool belongs to Elephant, but he lets his friends share it with him. 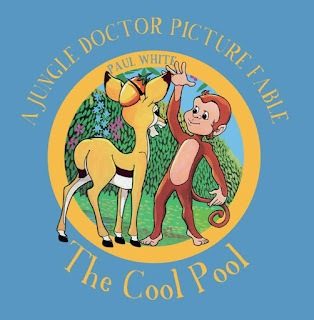 Koko the monkey makes a huge mess of the beautiful Cool Pool. How will Elephant react when he spots Koko destroying his beautiful place? Teaches about God’s gift of forgiveness and eternal life. Reading Level: Read to 4-5; Read myself 6-8. Danger: Where Will You Spend Eternity?